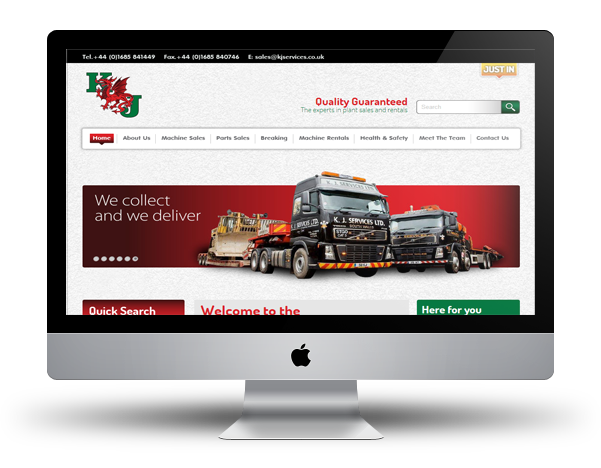 We specialise in building websites using the Umbraco CMS. 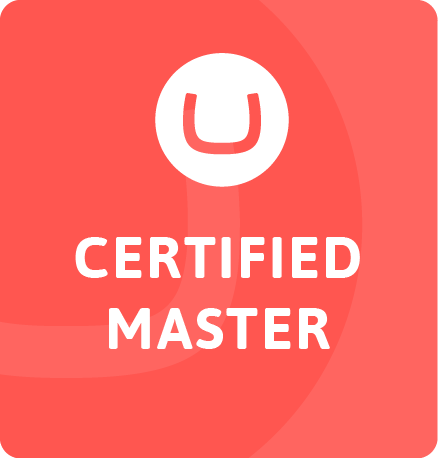 I am a Level 2 Umbraco Certifed Developer, and built many sites in Umbraco. We love it, but our customers love it too!! Whether you need support, consultancy or advice we are here to help. Our customers are the most important to us, whether they are new or old. Let us build your next website for you. Contact us today! Example websites created in Umbraco! The example sites shown above are developed in umbraco CMS. 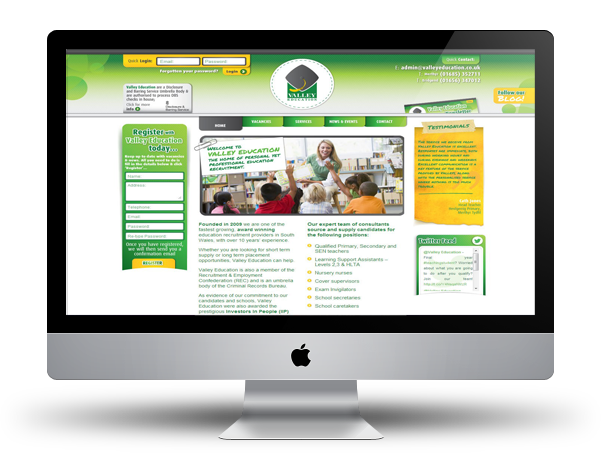 They also include various bespoke systems to integrate the various functions of each website. 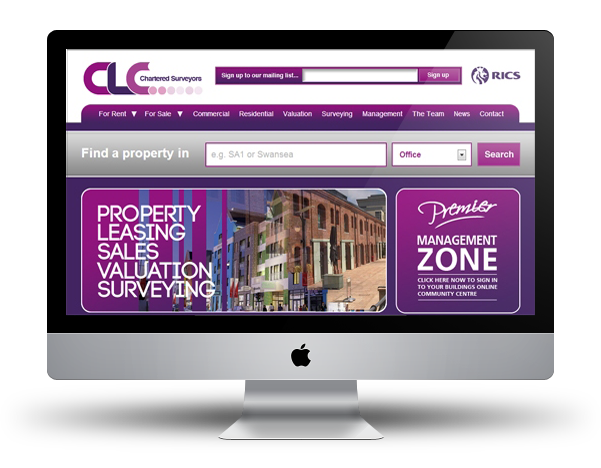 Specialising in developing umbraco CMS websites.